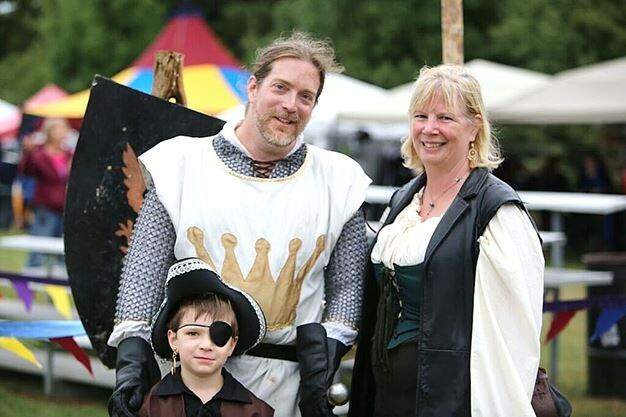 Nick Oddson is a founding member of the cast and organizing crew for Waterloo’s Royal Medieval Faire every fall. Having completed two decades of swordplay and pageantry the RMF is now entering its third decade. Children of the original cast have joined the crew and the festival is one of the region’s longest running and most popular. Join Nick and some members of the RMF crew for a discussion of what it takes to run a multi-decade festival and how you can help keep the culture here in KW vibrant and growing.